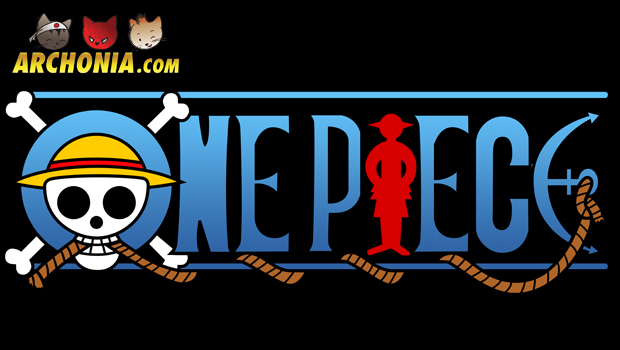 One Piece 2nd Stop Motion Animation Released! Earlier this year Banpresto released a 5 minute stop motion animation about Chopper. Now they released a second stop motion animation! The animation is to promote the new “One Piece Cry Heart ~Children’s Dream~” crane game prize figure line, as did the Chopper video earlier this year. The 2nd stop motion recreates the “Oath of Brothers” scene from the anime/ manga created by Eiichiro Oda. With the stop motion Banpresto not only promotes their new prize figures but also encourage people to create their own stop motion using the Cry Heart prize figures. So if you are going to Japan soon, take some extra cash with you! Previous Post : DC Comics' Future's End - September 2014 special Next Post : The Flash TV series Trailer Revealed!